Listening to Sonny Rollins records as a teenager growing up in Israel may have inspired upright ace Adi Meyerson’s love affair with jazz, but her debut album proves that she’s come fully into her own. 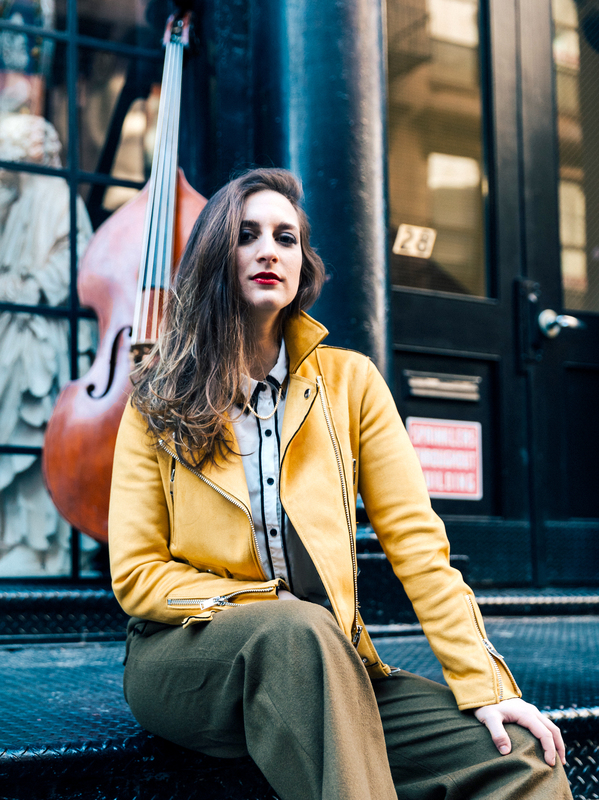 Meyerson’s compositions pay homage to her adopted hometown, New York, as she displays the knowledge she has gained from studying under greats like Reggie Workman and Ron Carter. “TNT” and “A D Train” especially highlight her equal-parts talent as a writer and a player.